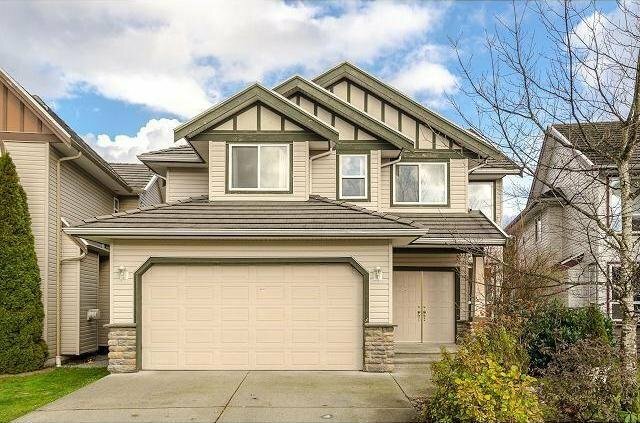 EXECUTIVE HOME ON A CUL DE SAC. 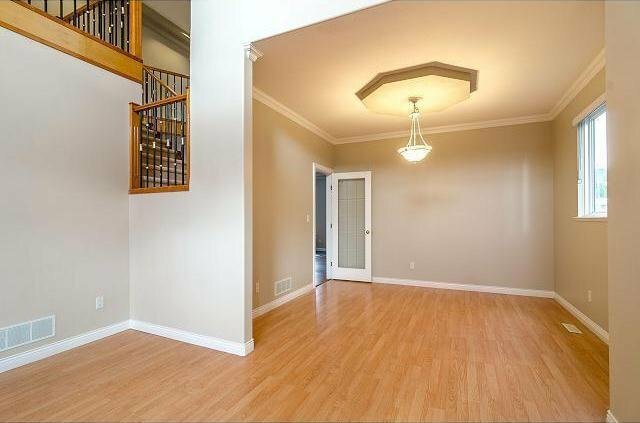 Freshly painted, laminated floors on the main and new carpets upstairs. 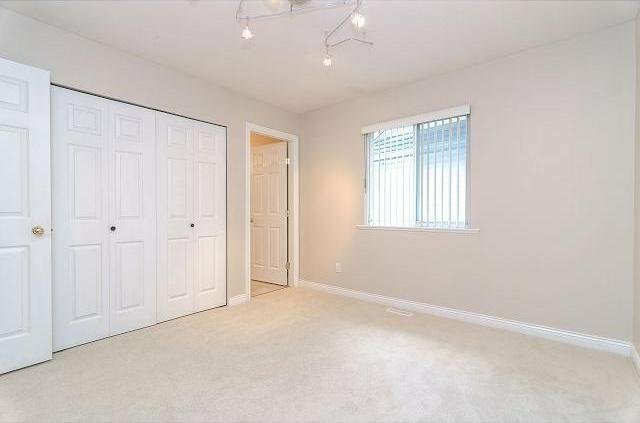 Bright well maintained home with high ceilings in Lvgrm, main floor Famrm with french doors and fireplace. 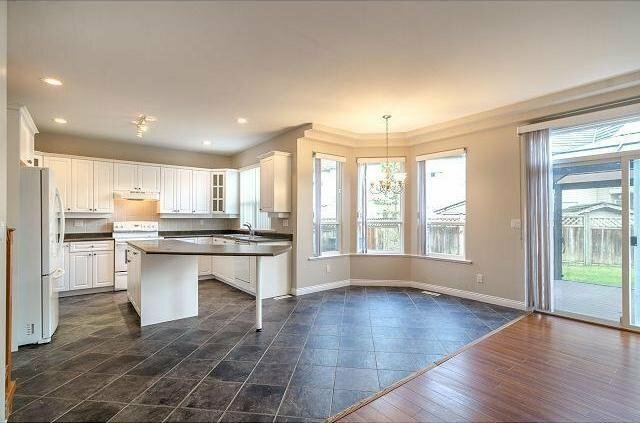 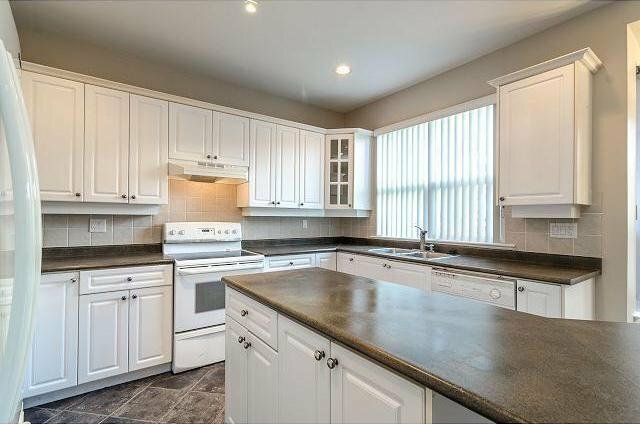 Spacious kitchen with centre island. 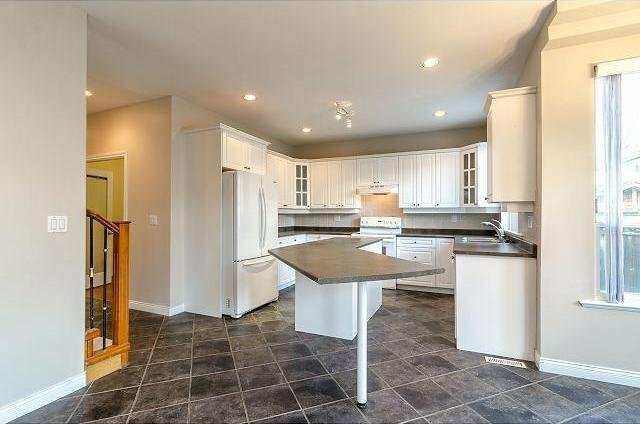 Nook in the kitchen. 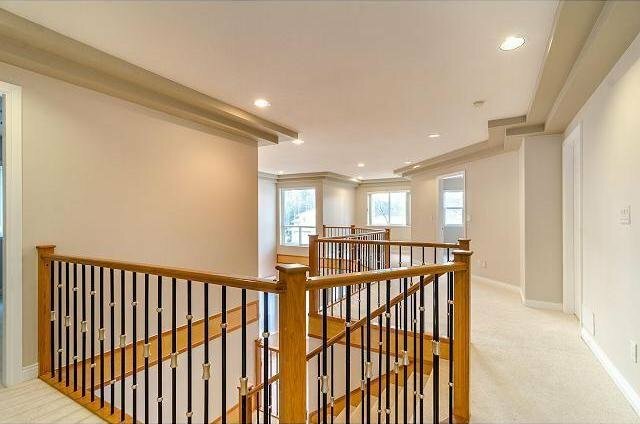 Wrought iron railings. 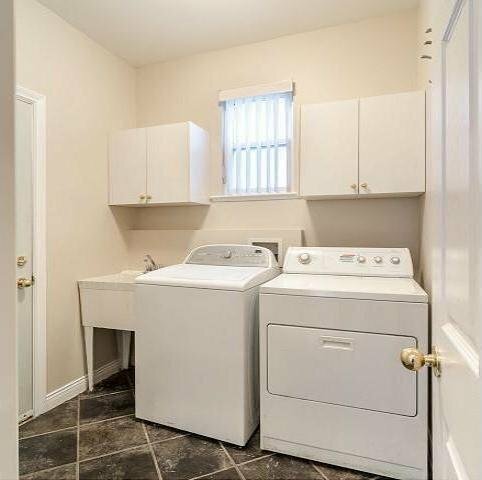 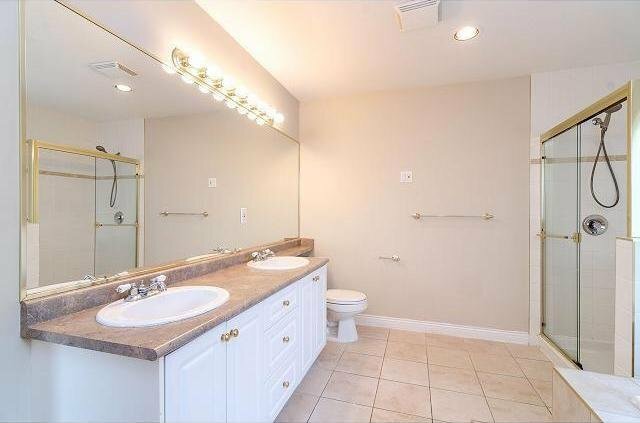 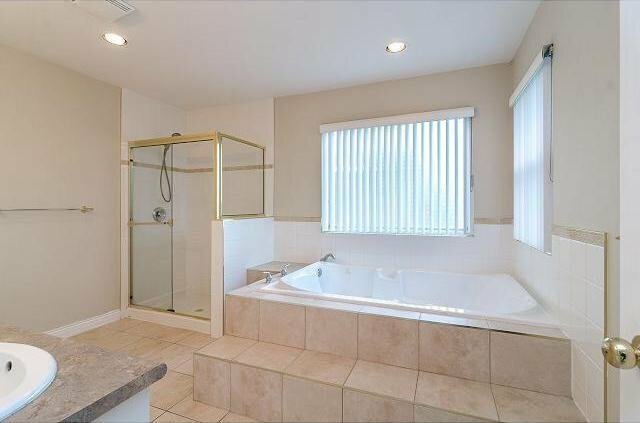 Mbdrm has separate shower and separate whirlpool tub with spacious walk in closet. 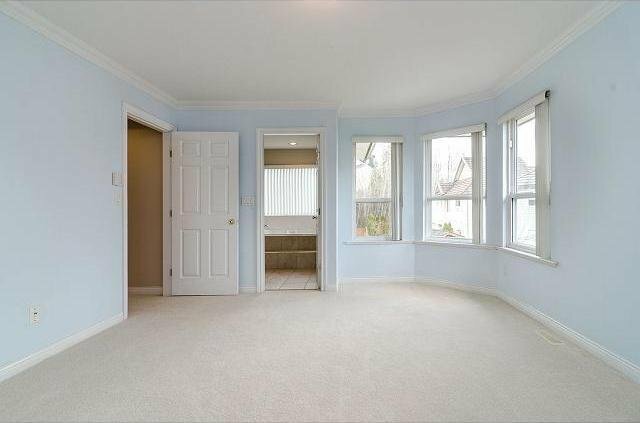 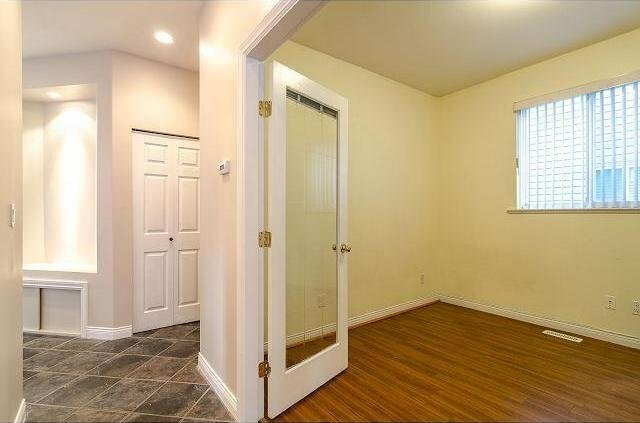 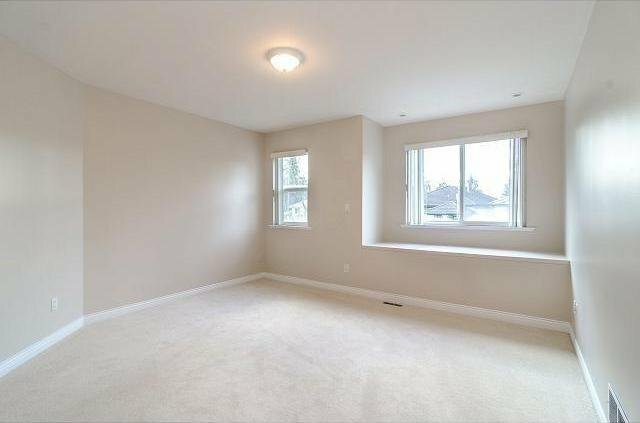 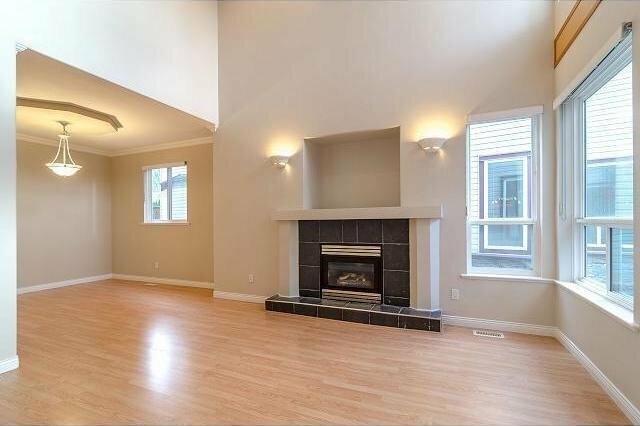 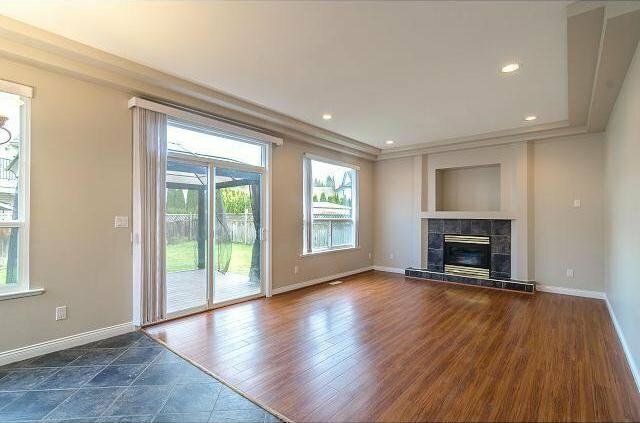 3 other bedrooms up with 2 full bathrooms. 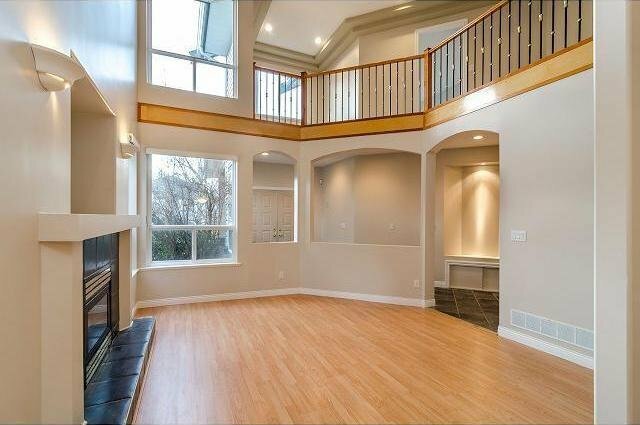 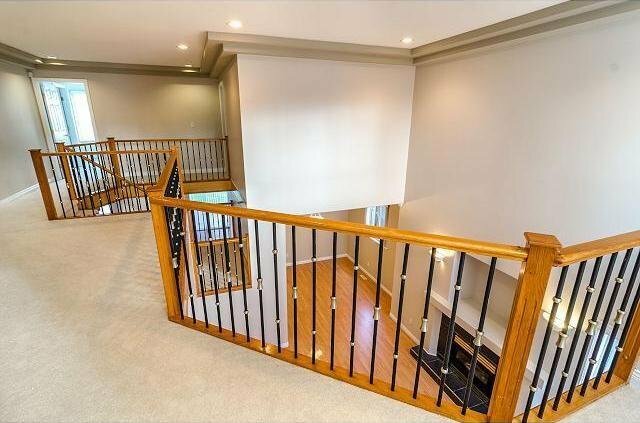 9 feet ceilings on the main floor. 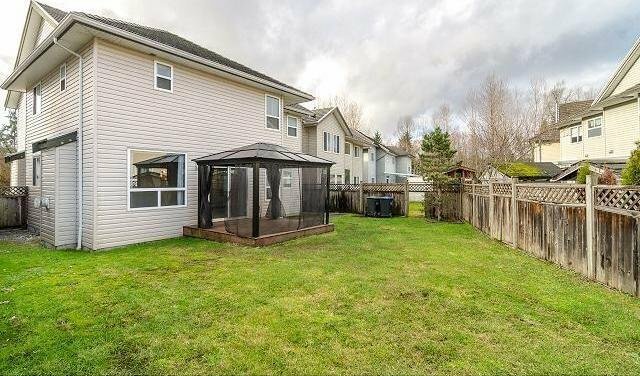 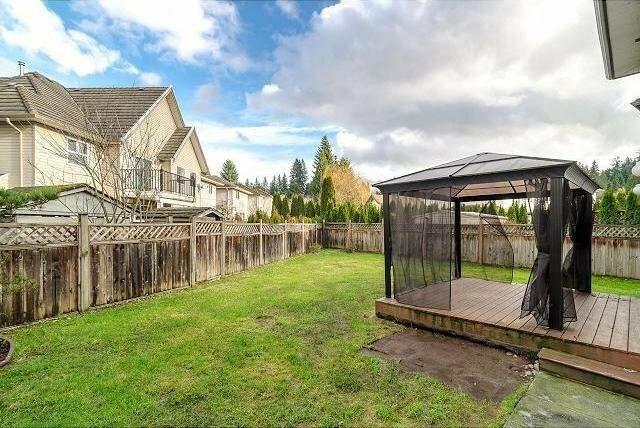 Fenced yard with gazebo. 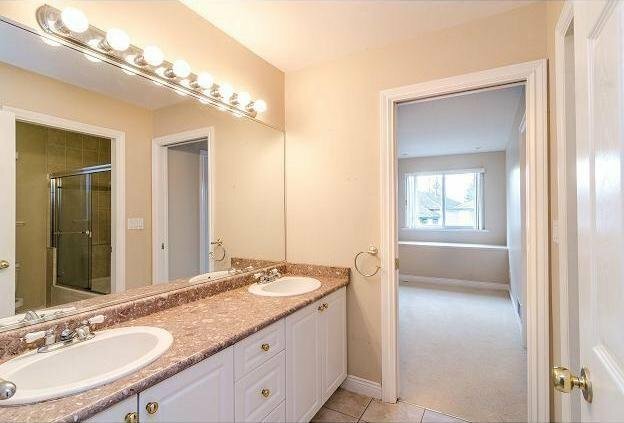 3 year old hot water tank.